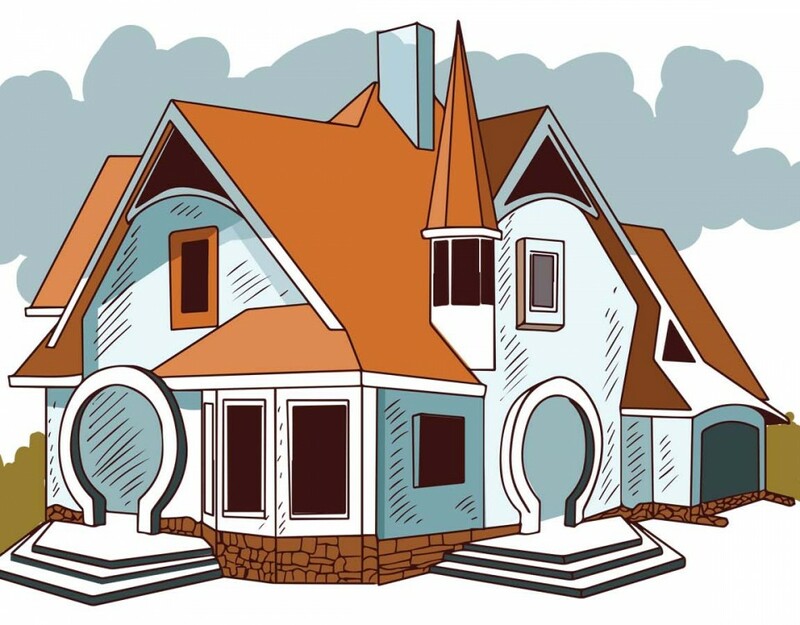 The quality and strength of the steel bars are a direct determinant of the strength of a concrete structure whether it is your home or a commercial building. The TMT steel bars have revolutionized the construction industry by providing better properties such as improved tensile strength, ductility and elongation. 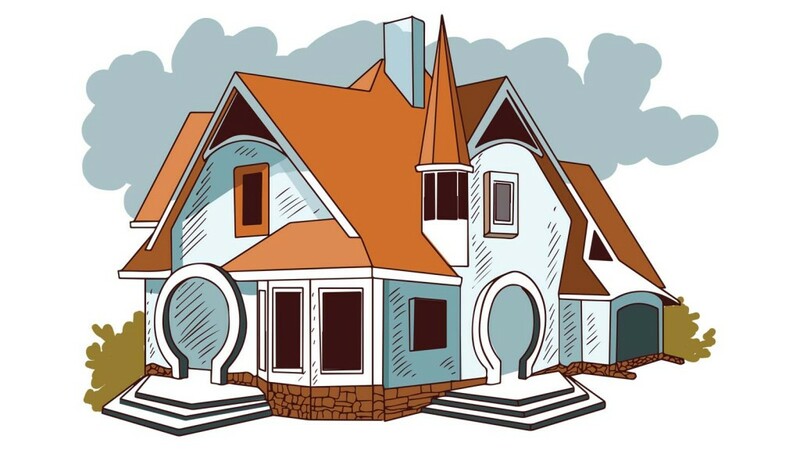 The quality of the construction materials can never be compromised due to the fact that it endangers many lives and can cause huge financial loses. 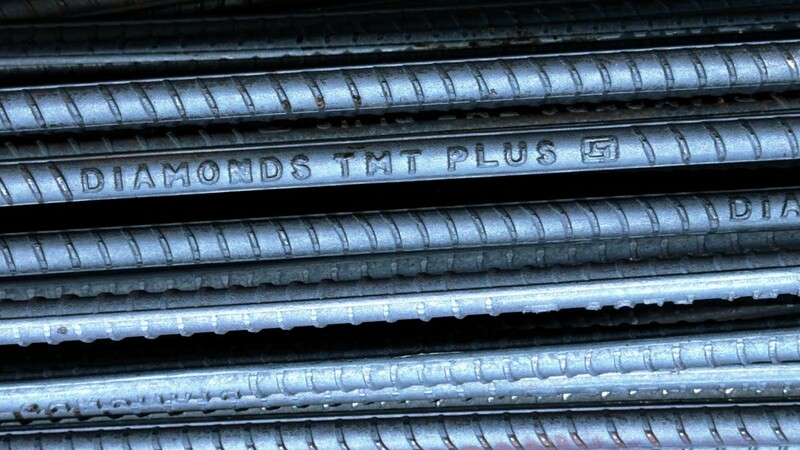 With several TMT companies in the market how would you know the best TMT bar manufacturers? 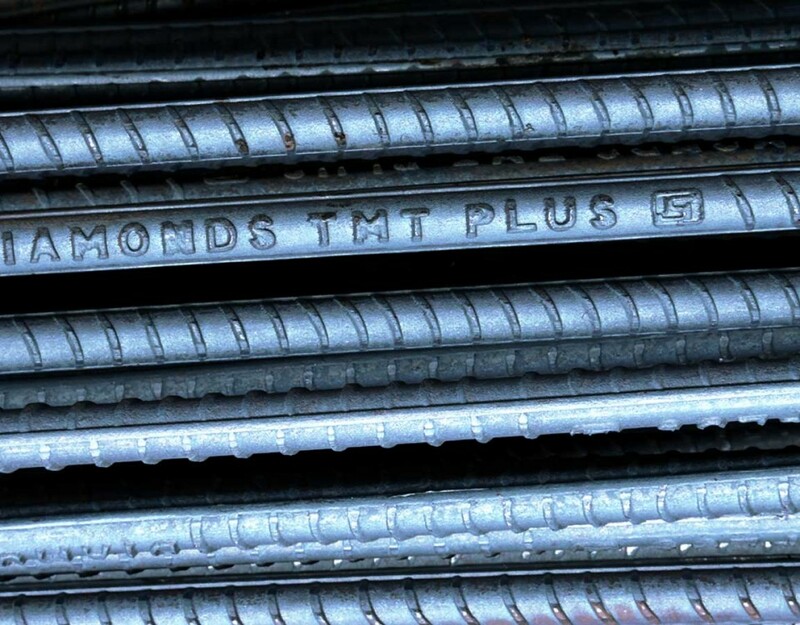 There are companies who produce TMT bars with the required dimensions and weight, and then there are some other brands that reduce the quality of the TMT bars to increase the quantity, which many of us find very attractive while making a purchase. So when someone offers you more number of TMT bars at a significantly lower price, you can be sure that those TMT bars will not provide your building the required strength. But unless we are an expert of construction materials it is impossible for us to determine the quality of TMT bars. This is where the ISI standard comes in. 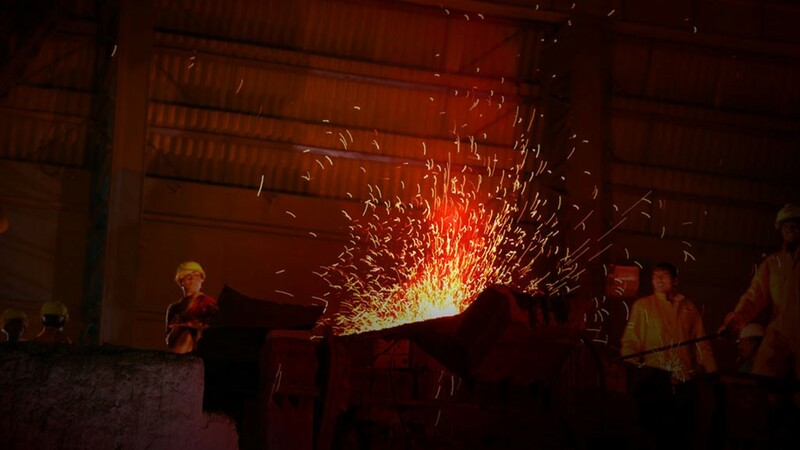 Every ISI certified TMT manufacturers are required to follow the exact proper length and weight proportion that results in good quality TMT bars. 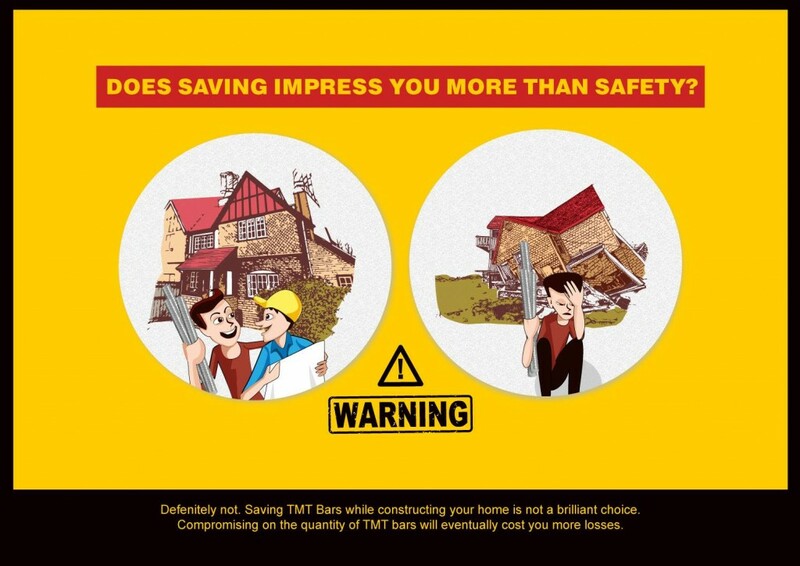 So to construct a strong and secure home or building make sure that you purchase TMT bars that have an ISI certification. This is very informative. Thanks diamonds TMT.